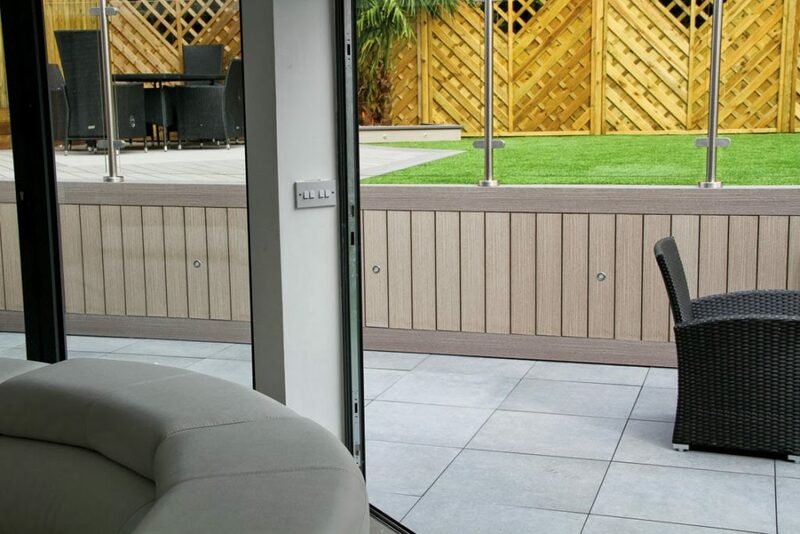 Mr Puckey contacted Greensquares as he wanted to improve the quality of his outdoor living space. Initially, Mr Puckey made an enquiry for 15 square metres of TimberTech composite decking. 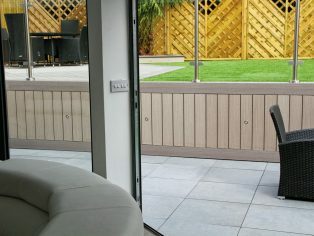 Having discussed his requirements with our in-house architect Mr Puckey ended up transforming his interior and exterior flooring space with a combination of Out 2.0 Porcelain Paving and TimberTech Composite Decking. Read the entire case study and discover how you can specify quality interior and exterior flooring solutions at www.porcelainpaving.co.uk & www.timbertechuk.co.uk today!